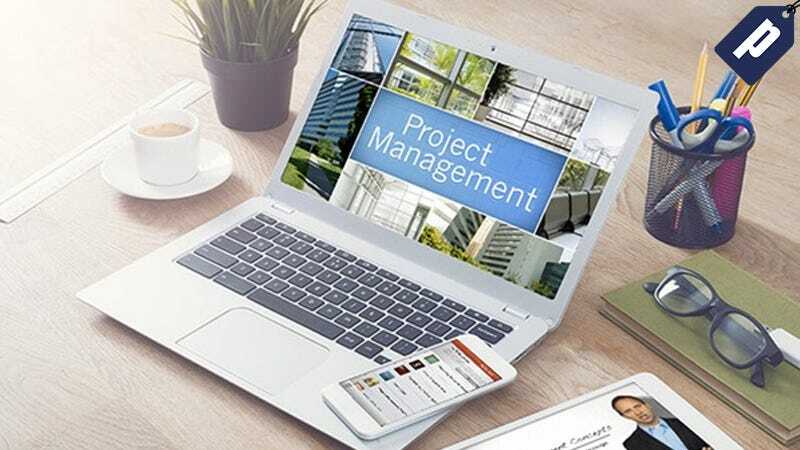 Project management skills are in higher demand than ever, and having the coveted PMP certification on your resume is the golden ticket to landing a high paying project management job. This PMP Certification Training Bundle will get you ready to ace the PMP exam with over 76 in-depth courses, and you can get lifetime access to it for just $49.99, over 90% off. Having a PMP certification on your resume makes finding a job much easier, and helps you land a higher salary. Getting certified is not easy though, and many training programs cost thousands of dollars. This comprehensive bundle will prepare you to pass the PMP exam and at a fraction of its normal price, is a worthwhile investment in your career.